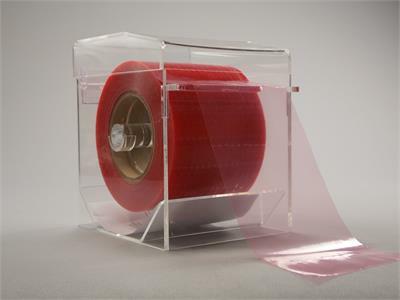 Acrylic Barrier Film Dispenser. 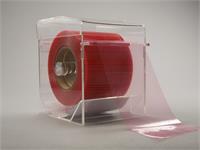 This product makes it easy to rip off pieces of barrier film, keeping it from sticking where it isn't supossed to stick. Keep your procedure room sanitary and free of cross-contamination with this handy too. Used in conjunction with item #755 A and B. 60 minute timer for all of your permanent makeup needs.